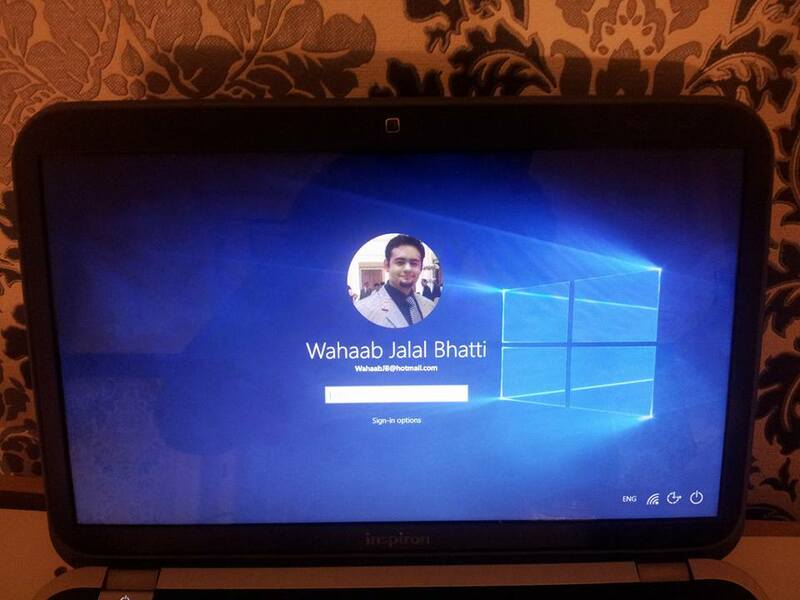 Finally, the long anticipated Windows 10 is here! 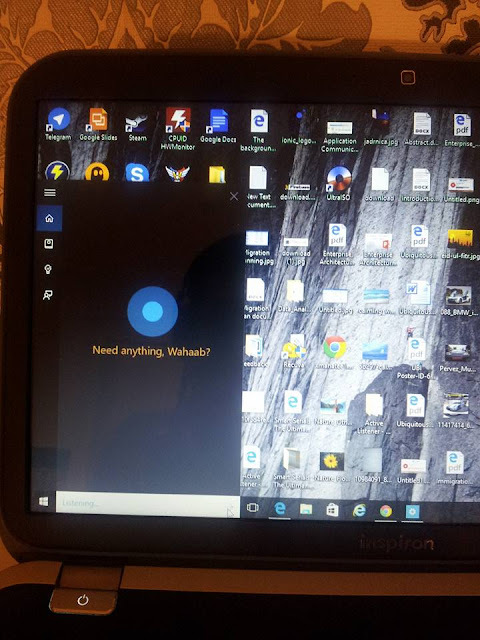 smile emoticon A warm welcome to Cortana and the refreshed version of Start menu! 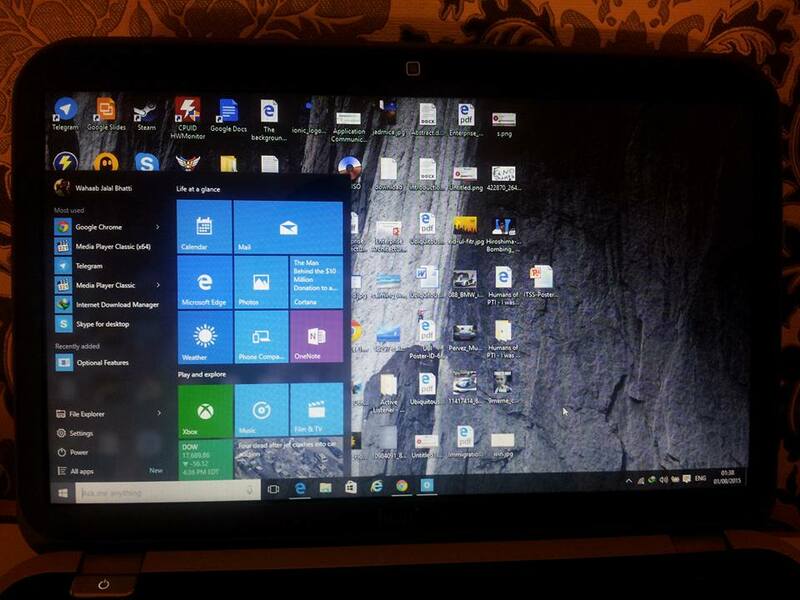 My son just sent me the screen shots of the Windows 10 that he got downloaded just now in Germany. So far it seems to be running smoothly with all installed drivers working perfectly cool and so are all already installed programs.